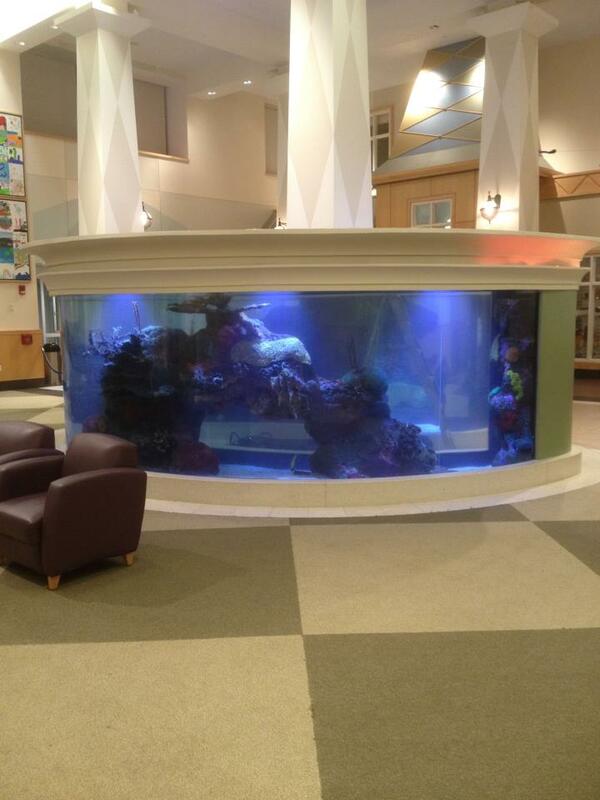 “Ying and Yang” shaped tanks at a Children’s Hospital in upstate NY. Orphek DONATED all of the Aquarium LEDs light units we used to light them! 300gal super efficient reef at Fauna NYC is ready for the sand and water!